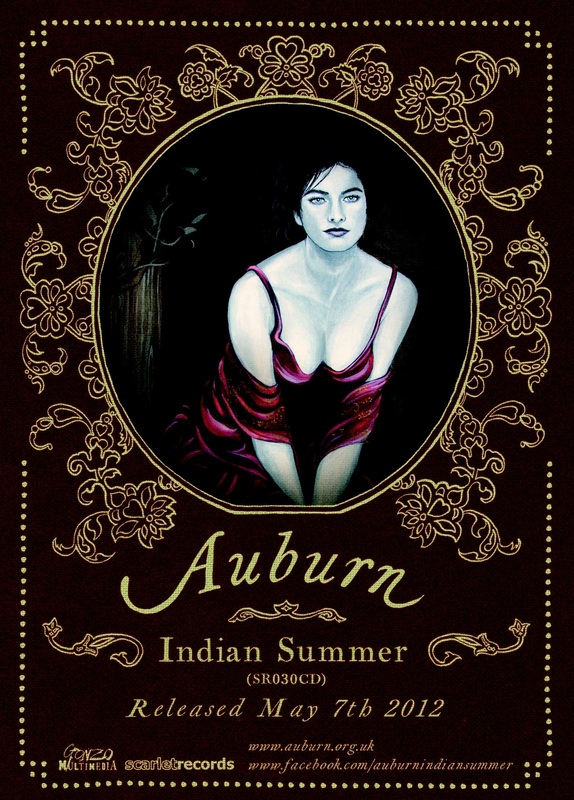 Auburn – Indian Summer – Released Tomorrow! Regular KajaFax readers will be aware that Auburn release their new album, ‘Indian Summer’, on Monday May 7th. Anybody who missed our original articles on Liz Lenten and Auburn may want to catch up here (Baby Boomerang feat Liz Lenten & Steve Askew), and read all about the new album by Auburn, Indian Summer, here. ‘Indian Summer’ is released tomorrow on Scarlet Records, and is available from all good record stores including Amazon UK. KajaFax have been fortunate enough to be given a pre-release copy of the CD by the band, and can thoroughly recommend it as a truly great album. The band is taking the album on tour – and here are the details!